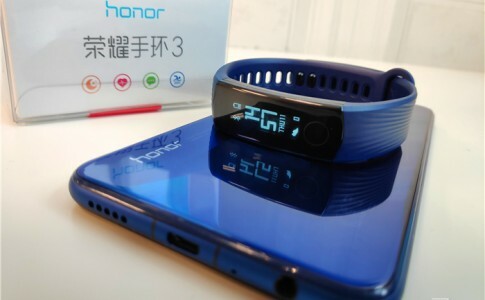 Is anyone has gotten their Honor 8 Pro recently? 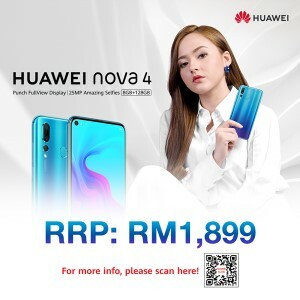 Honor Malaysia has officially announced yesterday that all Malaysian Honor 8 Pro users will be receiving an update for Android 8 Oreo very soon. 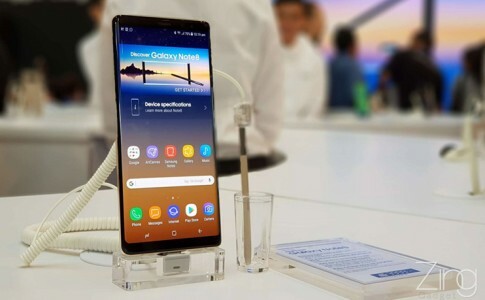 With this new update, users will get to enjoy picture in picture feature, better notification menu and other new Android Oreo new features. On the other hand, the new Oreo update also brings in custom feature on Honor 8 Pro such as double tap to unlock and faster battery charging. 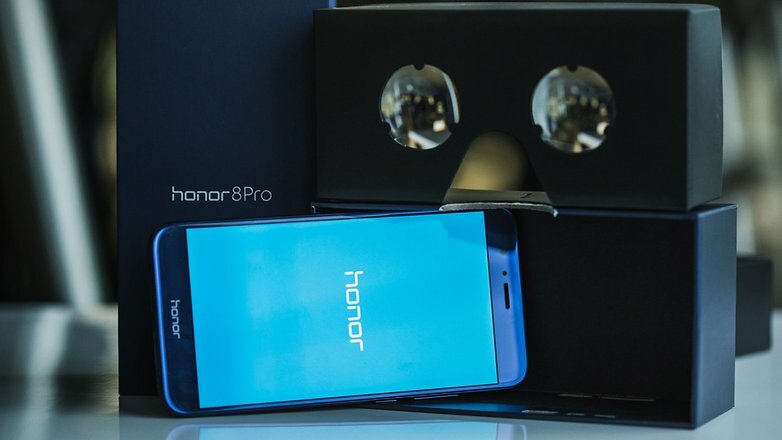 While there is no exact date for releasing the update, it is now a firm truth that Honor 8 Pro will be eating up the new Oreo! Samsung Galaxy Note 8 launched in Malaysia along with Song Ji Hyo! 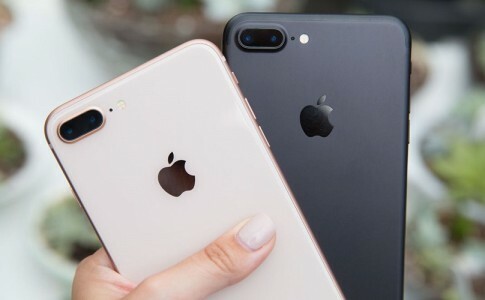 iPhone 8 Plus VS iPhone 7 Plus with iOS 11: Who’s the fastest? 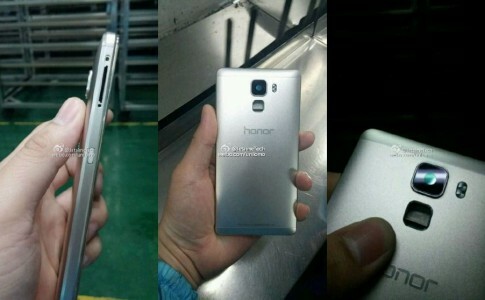 Metallic body + Kirin 935 + 4GB RAM = Honor 7? 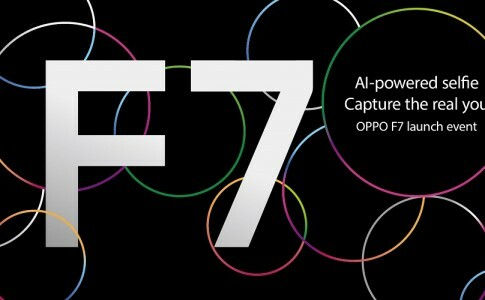 OPPO Malaysia announces F7 to launch on 19th April!